Above is a link to view advertisements to be shown in cinemas. Located In the leafy precincts of the Burnside Council, 6km as the crow flies from the centre of Adelaide, capital city of South Australia. The Club's territory extends from the Parklands of the City of Adelaide, east to the foothills of the Mt Lofty Ranges. Meetings are on Wednesday 6pm for 6.30pm start. The meeting is located at The Maylands Hotel, 67 Phillis St, Maylands, South Australia. 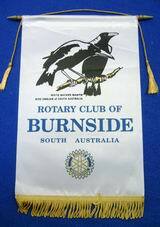 Rotary Club of Burnside meets every Wednesday for Dinner at the MAYLANDS HOTEL . Hire us for your catering needs. 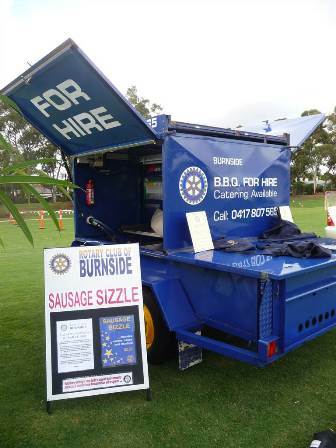 Copyright 2019 the website of the Rotary Club of Burnside. All rights reserved.